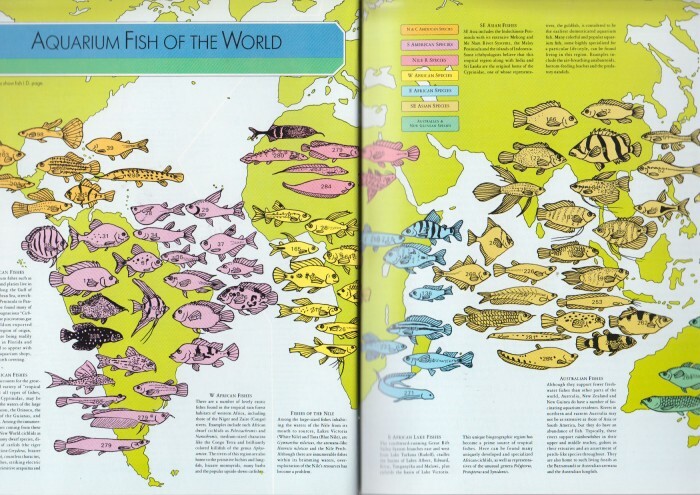 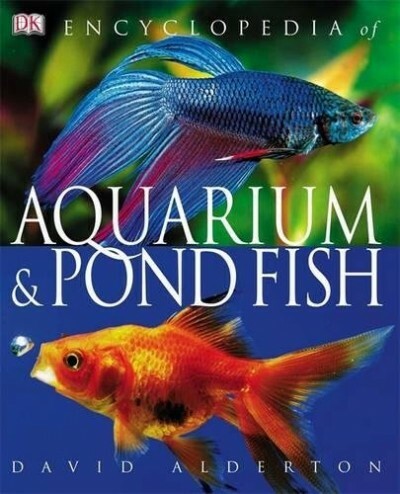 Spectacularly illustrated with 1,300 full-color photographs, this encyclopedic guide to one of the world's most popular hobbies showcases the shimmering diversity of 800 kinds of freshwater aquarium fish from every corner of the world. 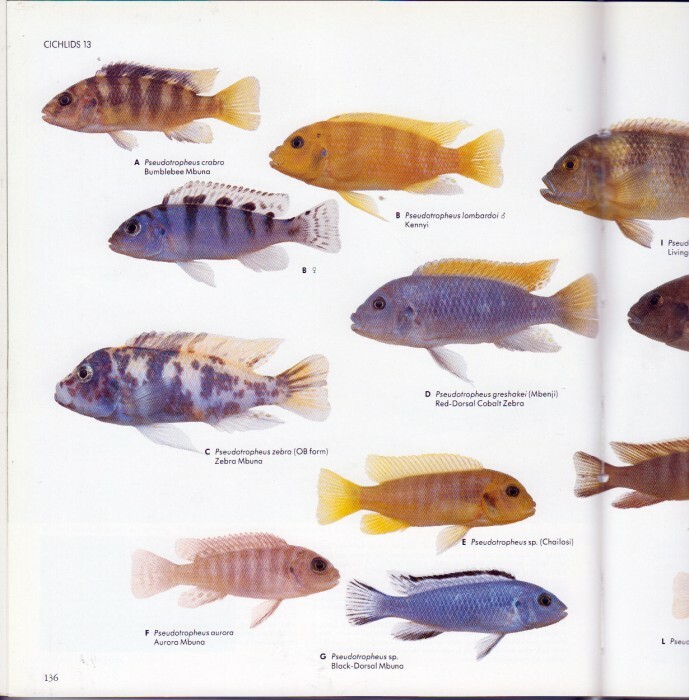 It is the only book available that features representative species of each family ingeniously photographed -- both in an aquatic environment and against a white background -- highlighting their shapes and distinctive markings. 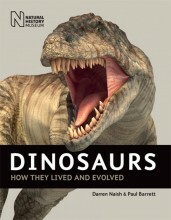 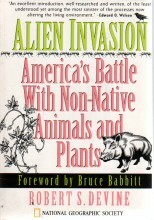 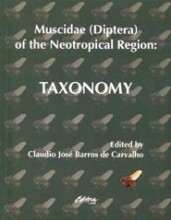 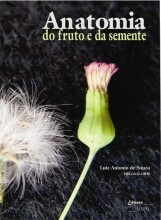 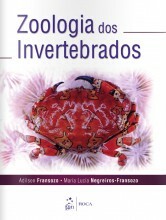 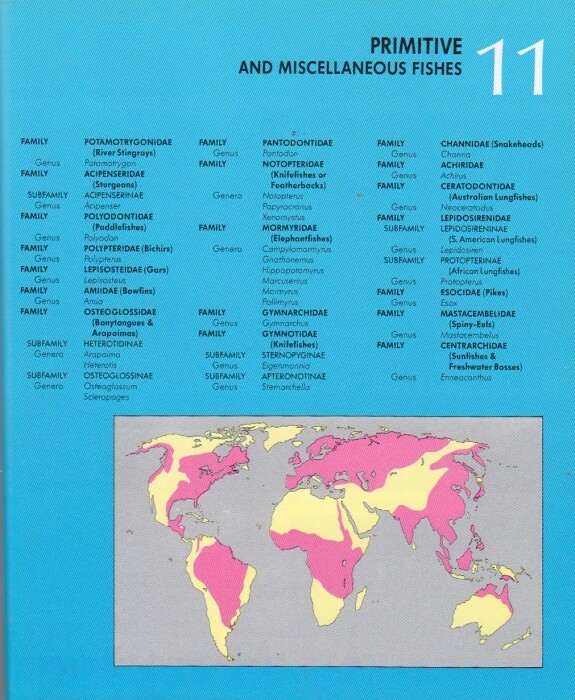 An authoritative text provides a detailed description of the characteristics, feeding habits, breeding behavior, and native habitats of each fresh and brackish water species, as well as information on its care. 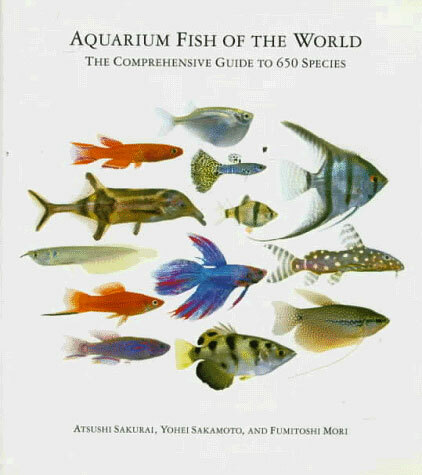 The consummate guide to an exciting hobby, Aquarium Fish of the World is sure to become a classic reference book for aquarium fish enthusiasts everywhere. 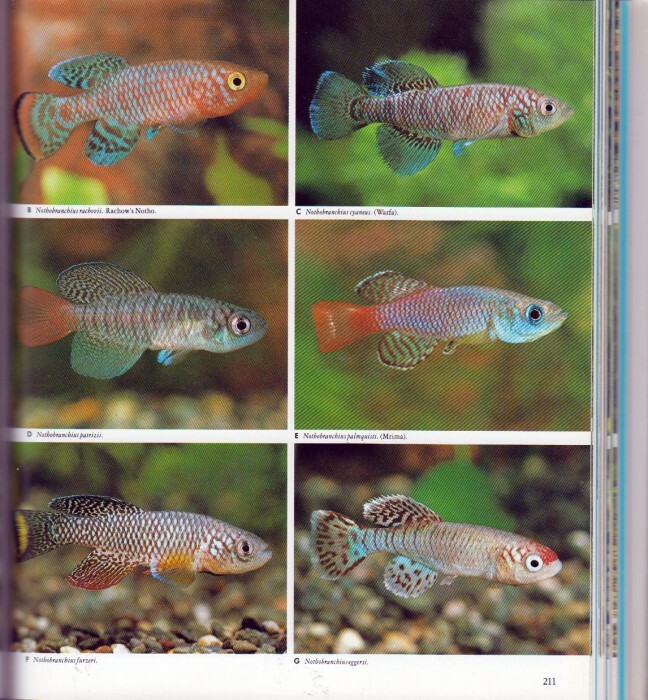 Aquarium Fish of the World	Imagem de acervo, meramente ilustrativa. 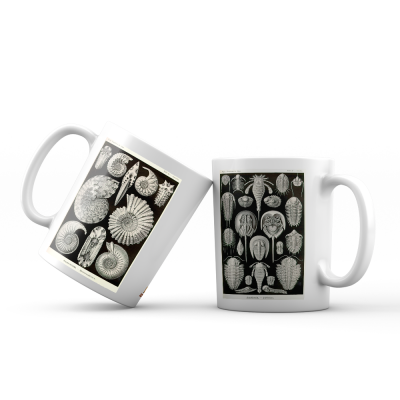 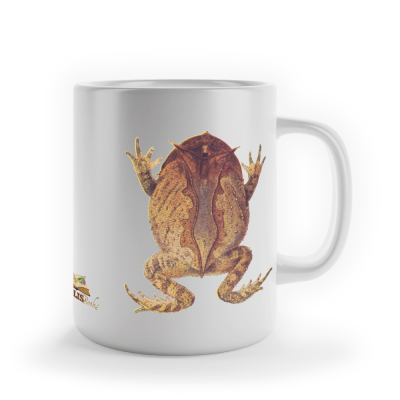 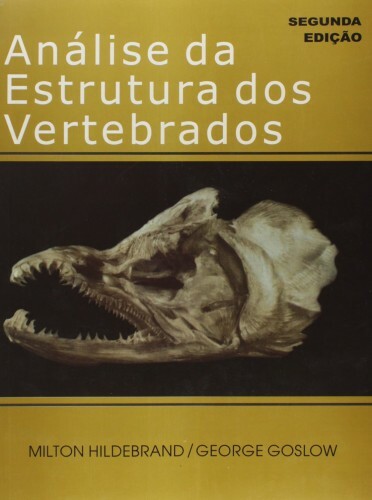 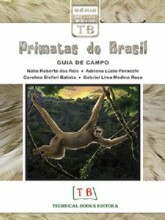 Caneca "Miranda Ribeiro - Proceratophrys"